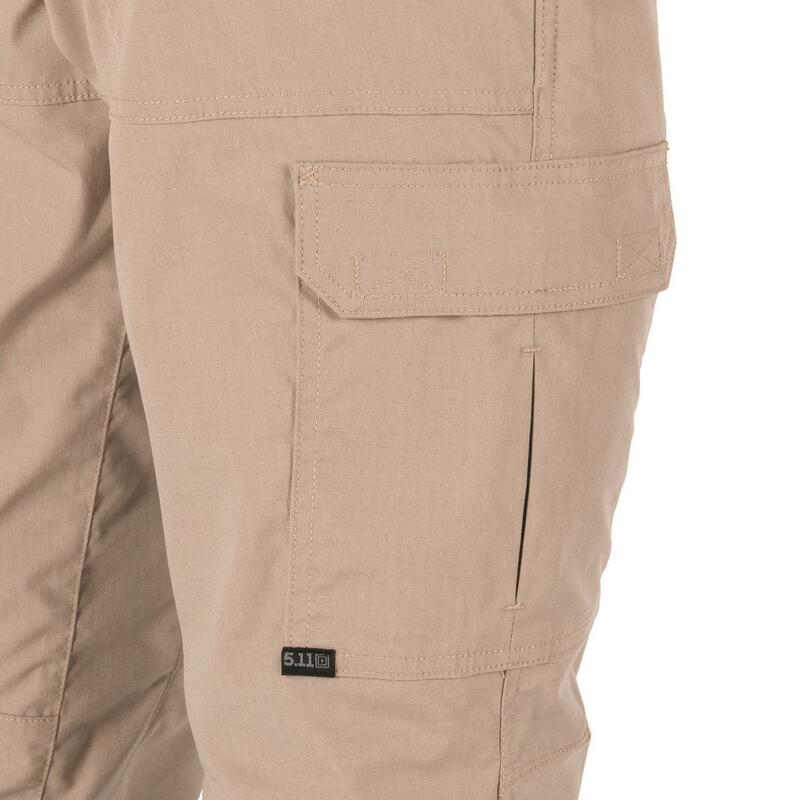 The device-ready ABRTM Pro Pant packs a mean tactical punch, with 9 total pockets, reinforced seat and knees, and 5.11®'s trademark utility strap. 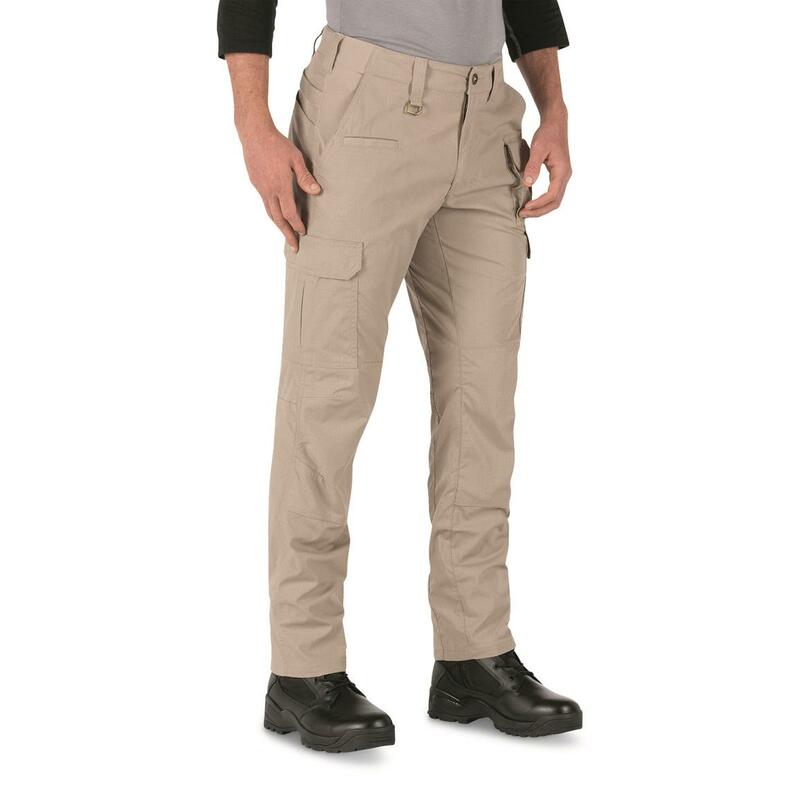 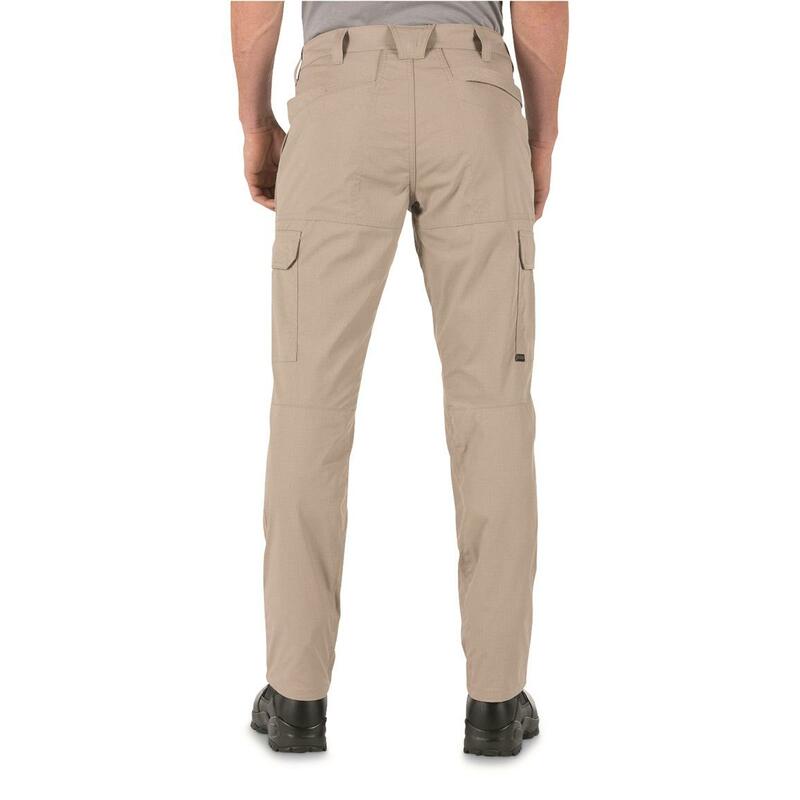 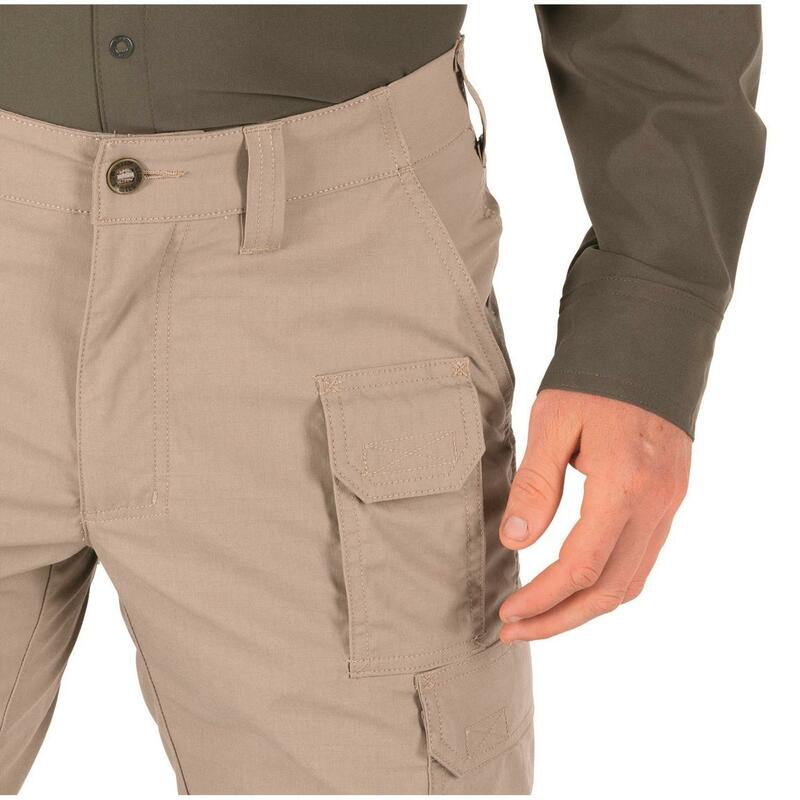 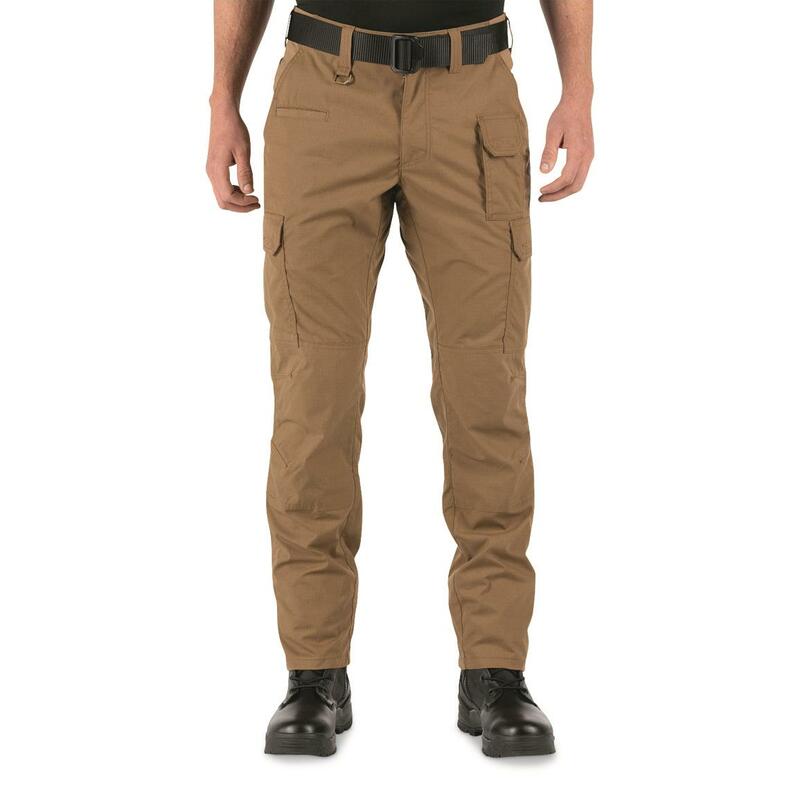 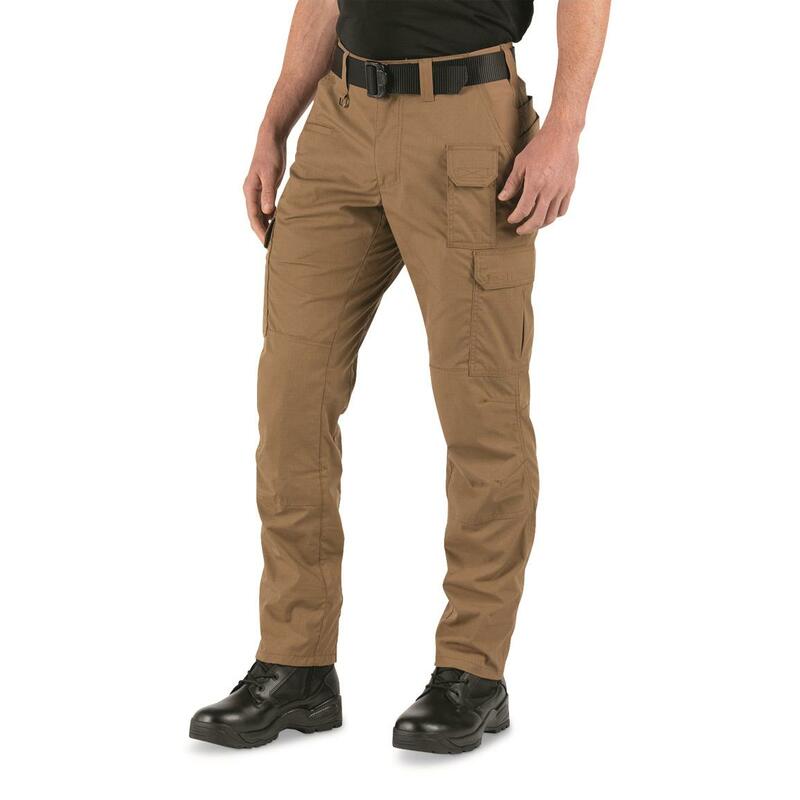 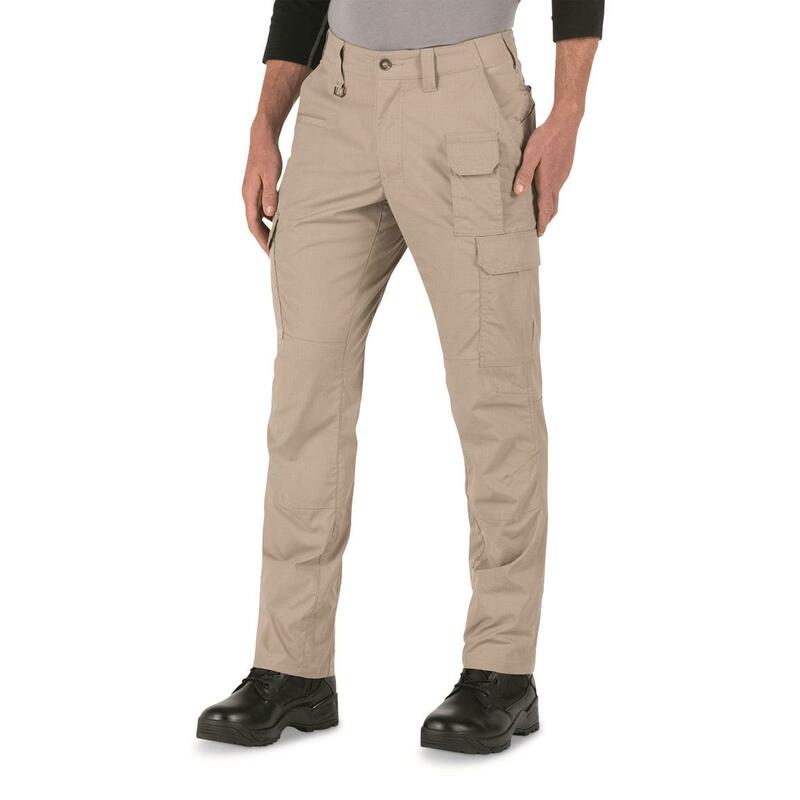 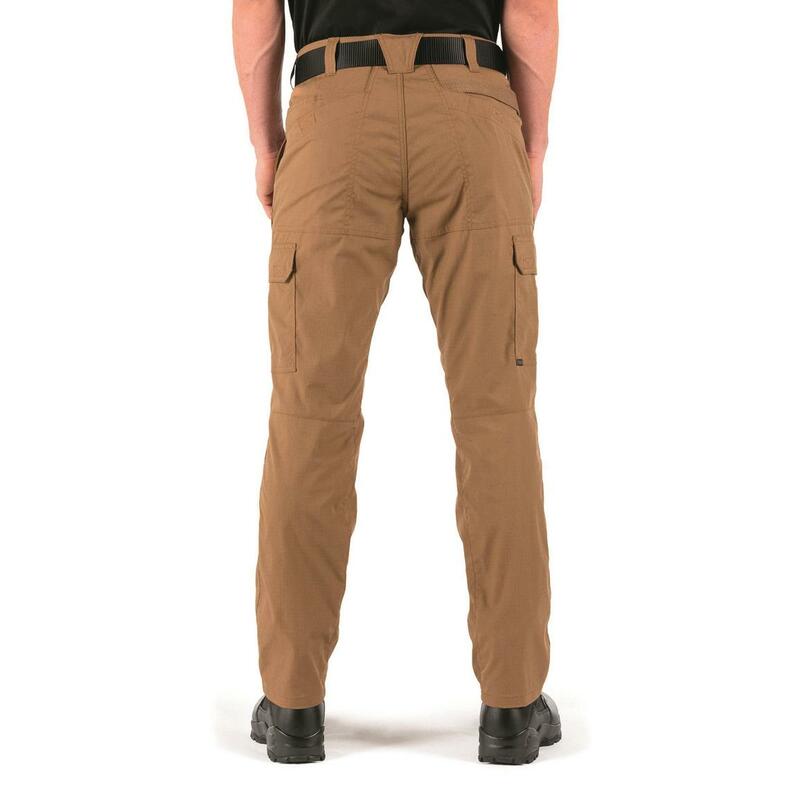 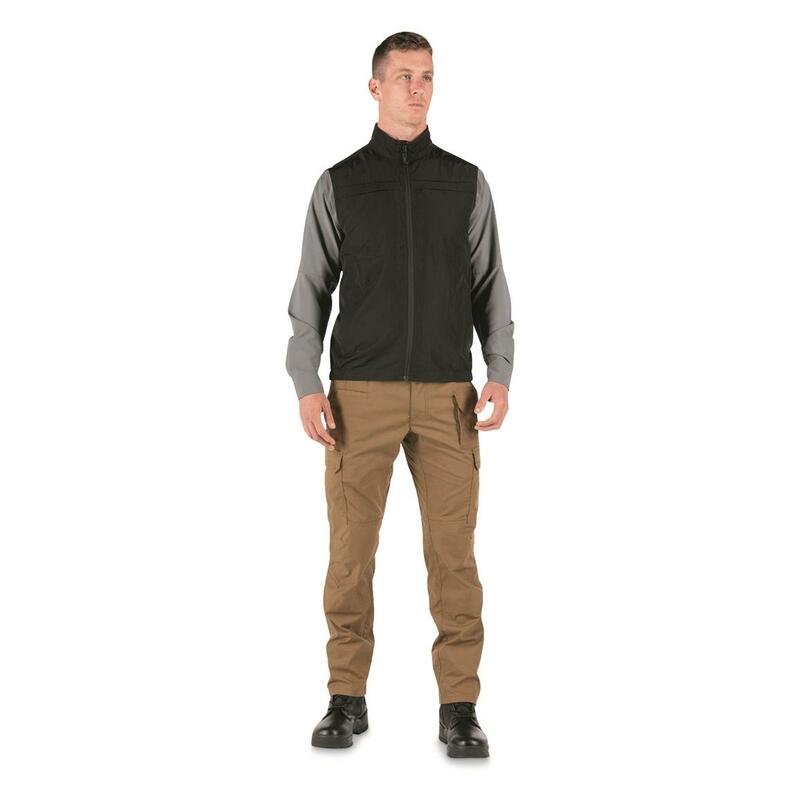 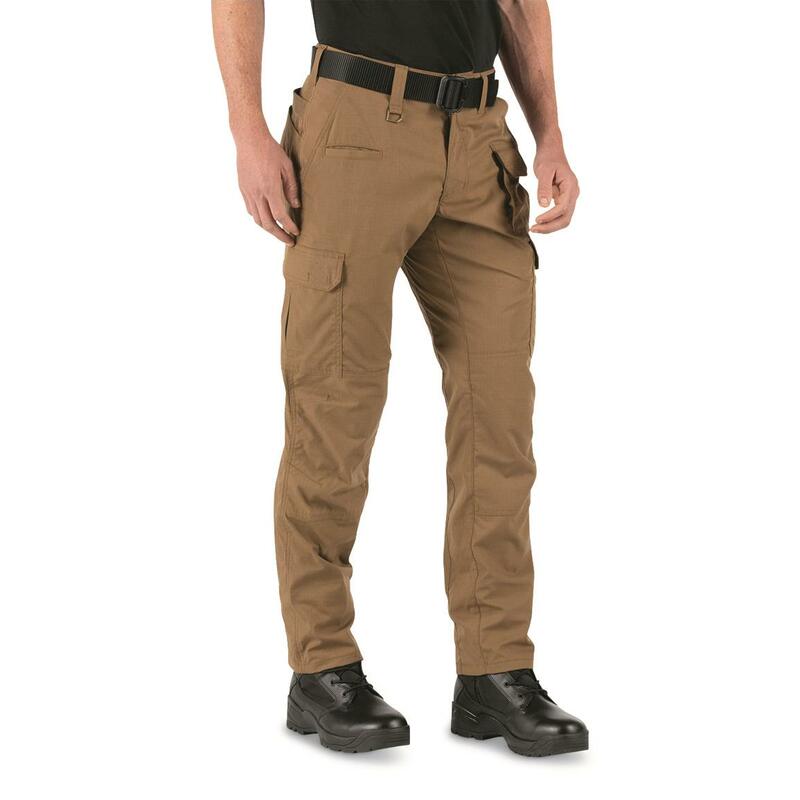 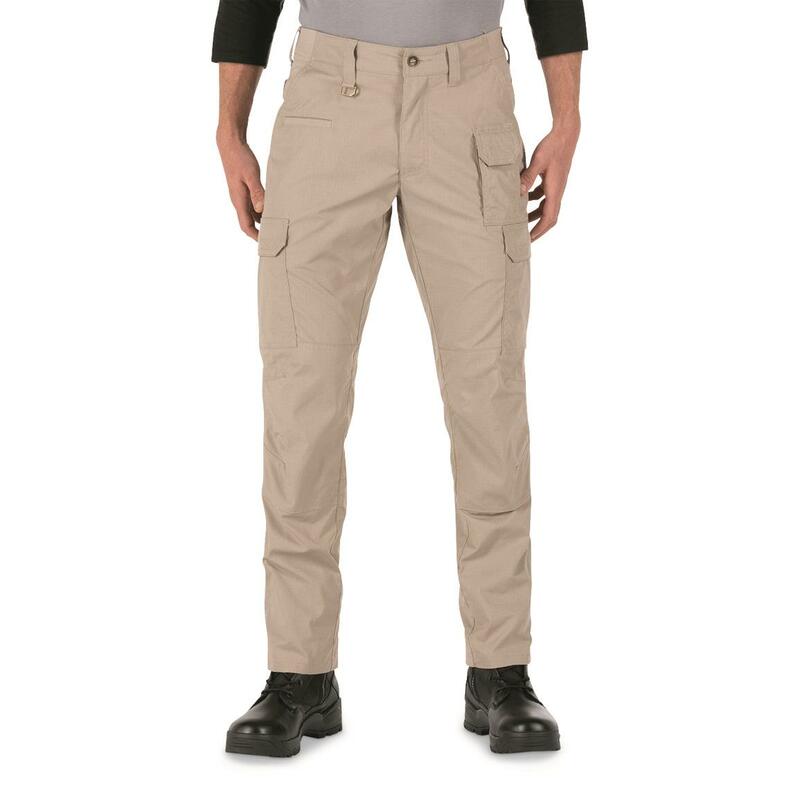 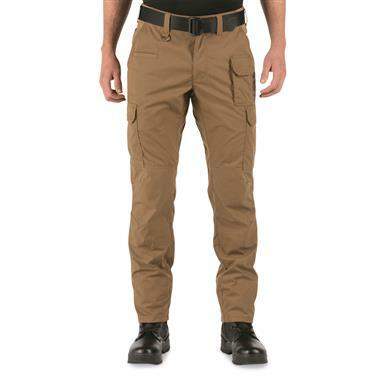 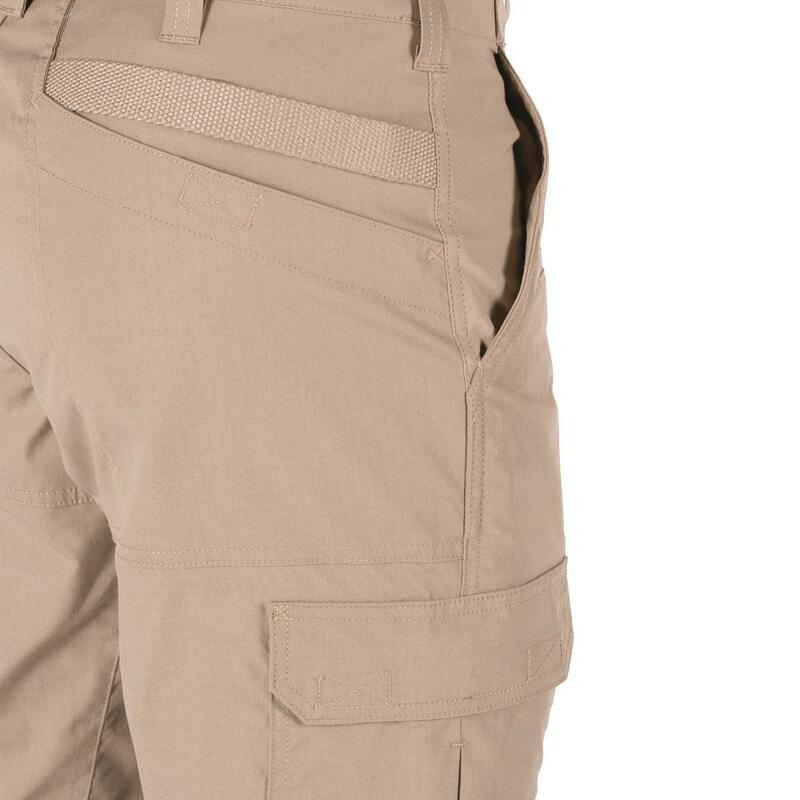 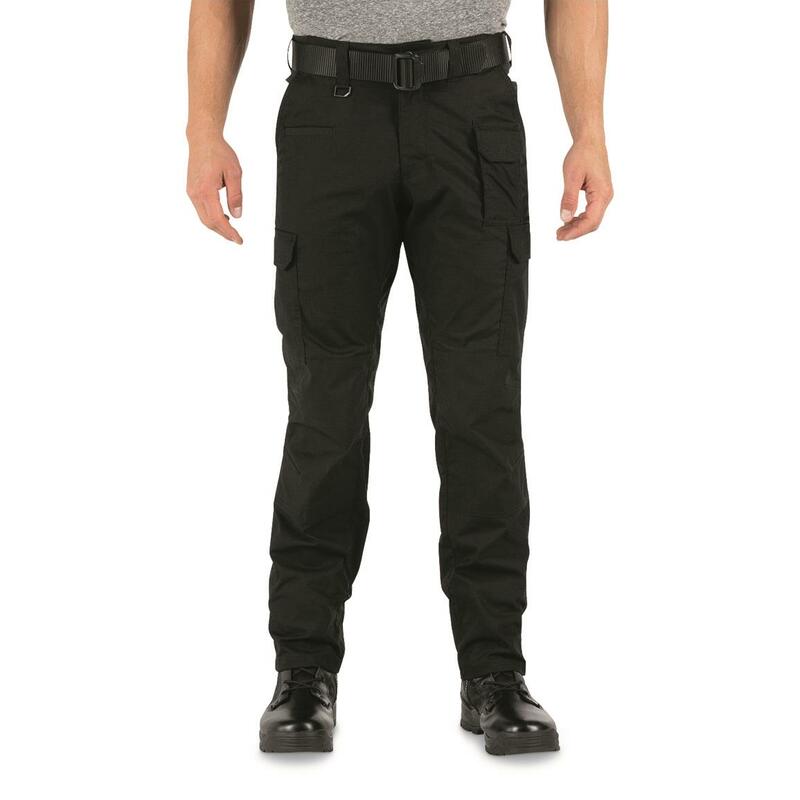 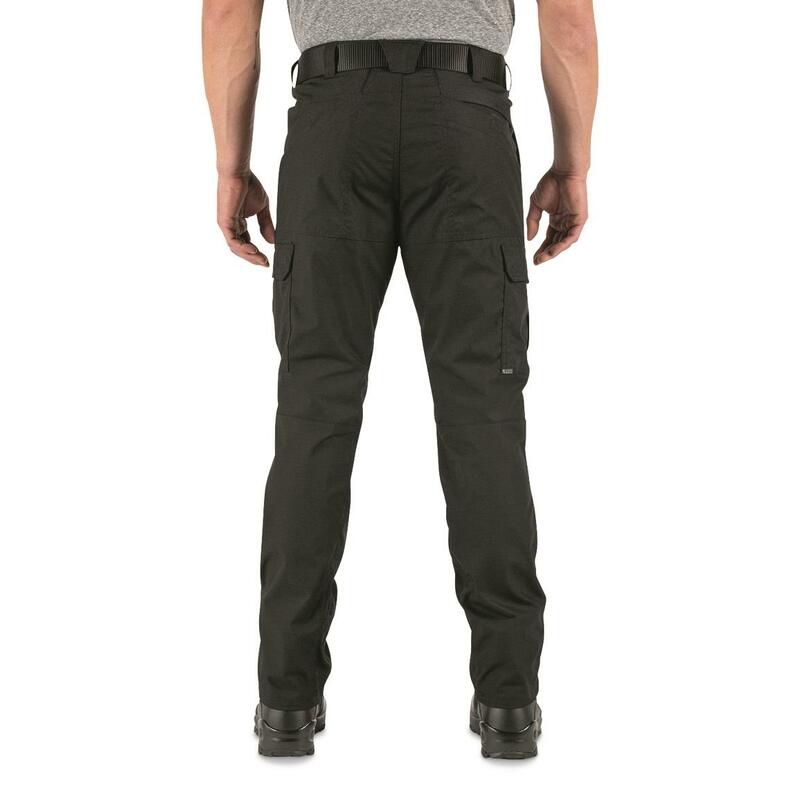 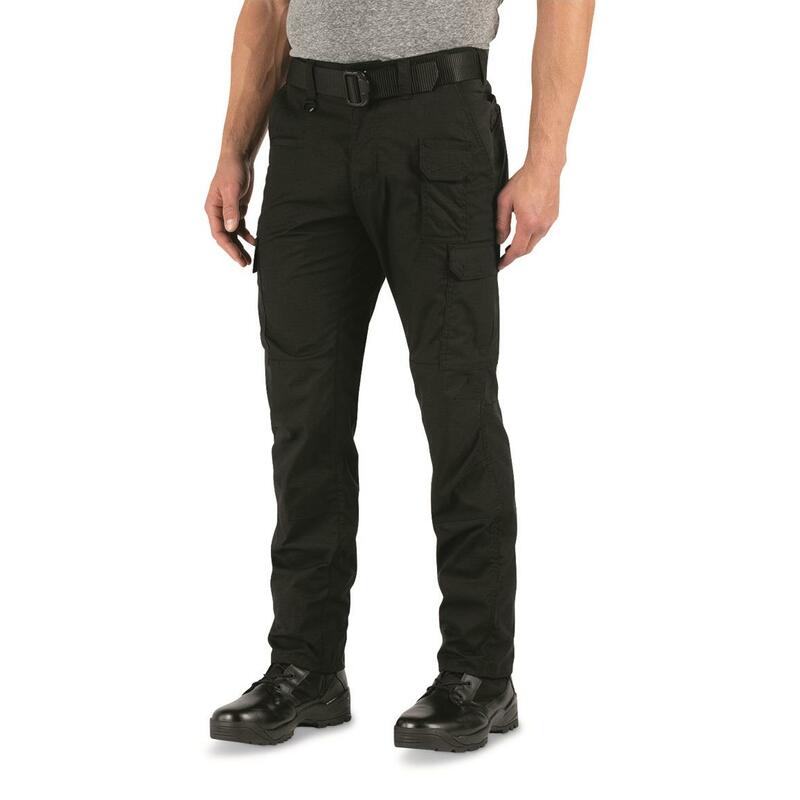 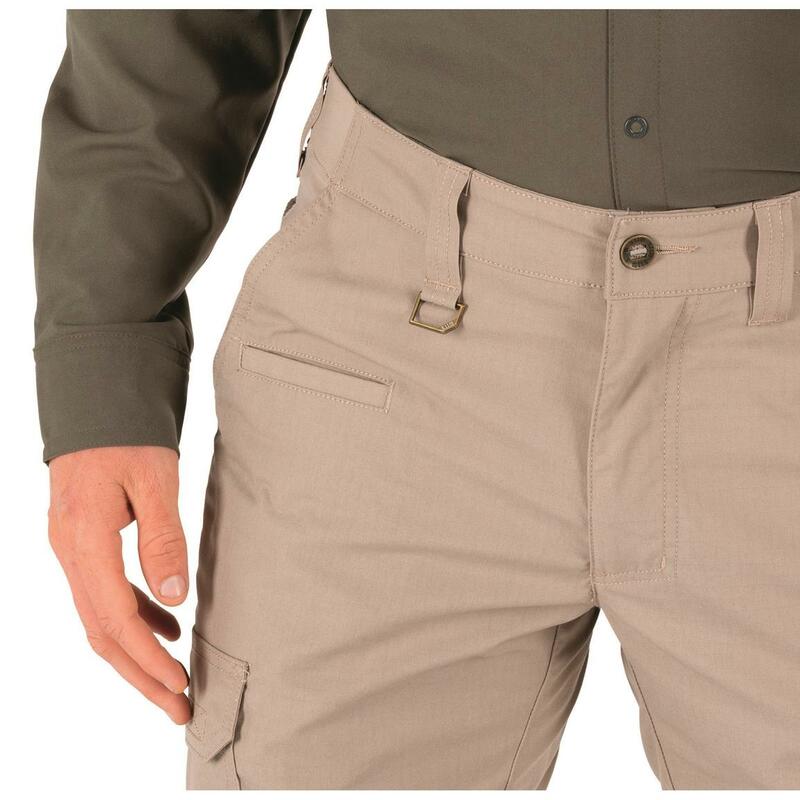 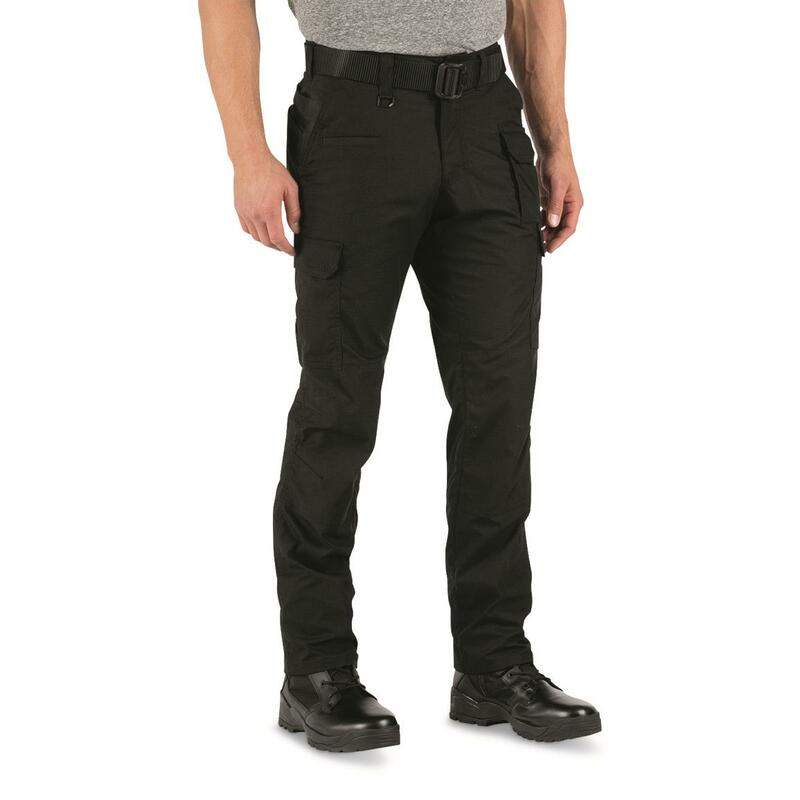 Made with remarkably rugged-yet-lightweight poly/cotton FlexLite Ripstop with mechanical stretch, the ABR Pro Pant delivers the ultimate combination of easy-moving tactical utility and carry capacity. 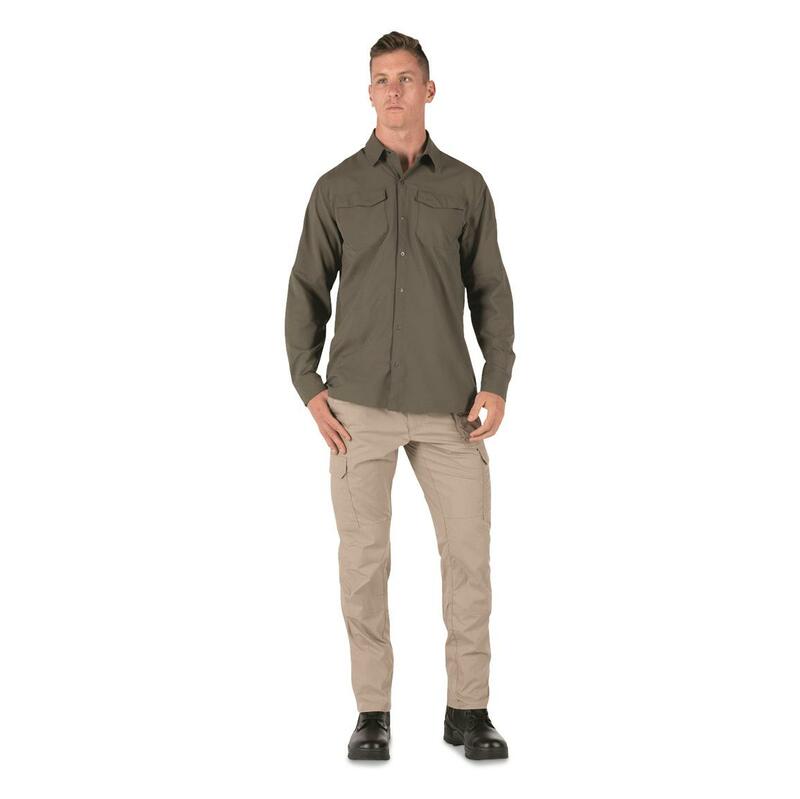 Teflon fabric treatment completes the package, offering stain and soil resistance to keep 'em looking great. 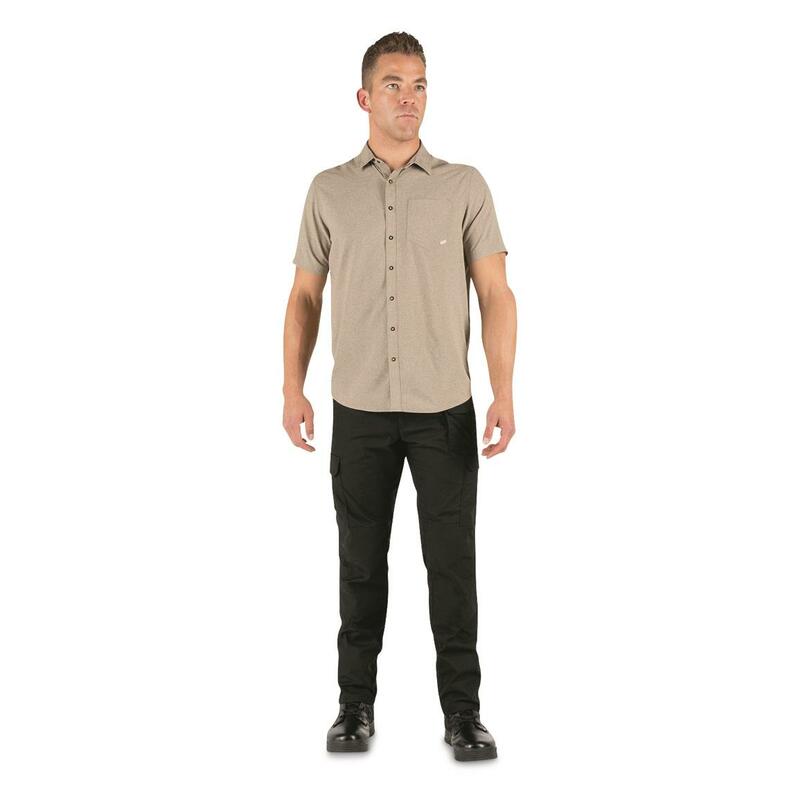 And it’s all rolled into a relaxed, straight-fit profile.